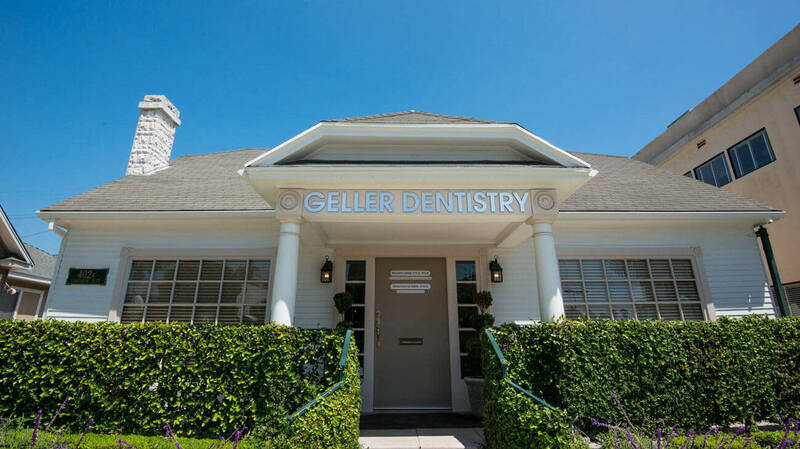 Your First Visit with Geller Dentistry is our first opportunity to show off our exceptional patient care and welcoming environment. We want you to love coming to see us, and that starts the first time you walk through our doors. Most six month checkups will take about an hour, but for your initial checkup plan to stay with us a little longer. 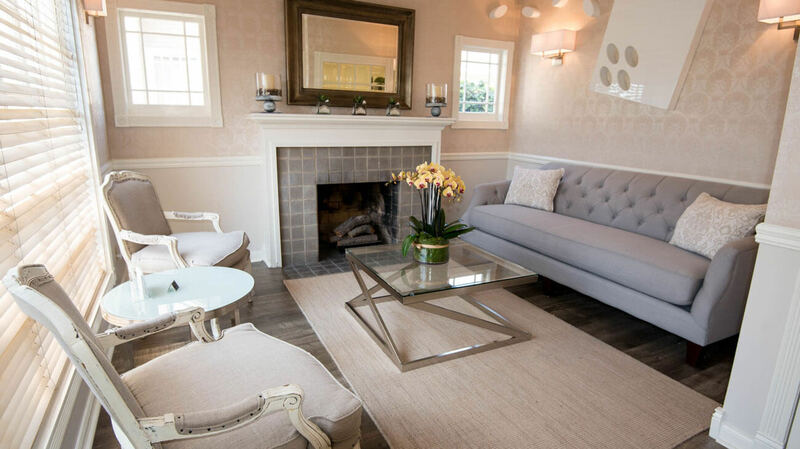 On your first visit, we will need to discuss health history, review past dental records, take digital x-rays, examine and clean teeth, and begin planning for your long term oral health. We know that dental care can be pricey, but we also know that investing in your oral health is a sound investment for the future. If you're in need of dental care, our office can help you understand your options for financing out of pocket dental health care. 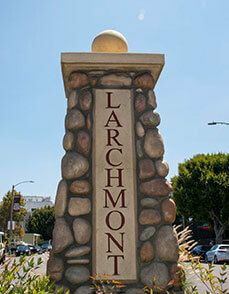 We accept payments in cash, local check, and most major credit cards. Call to find out more about your payment options. Dr. Gloria Geller is in network with most major PPOs. 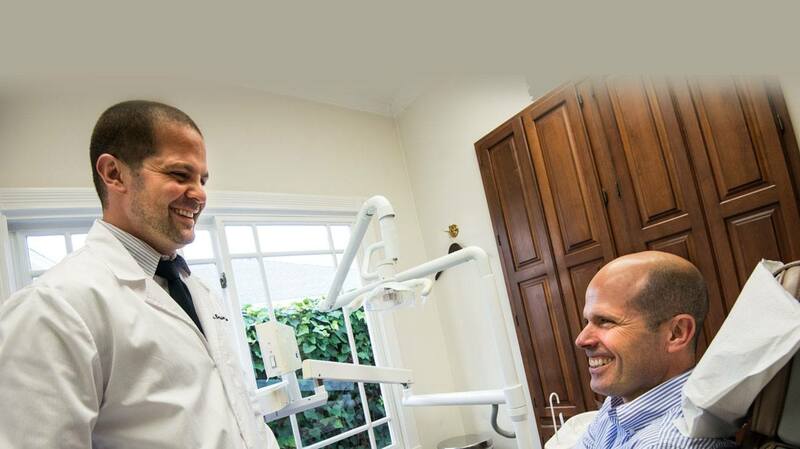 Dr. Benjamin Geller provides specialized care and is considered an out of network provider. 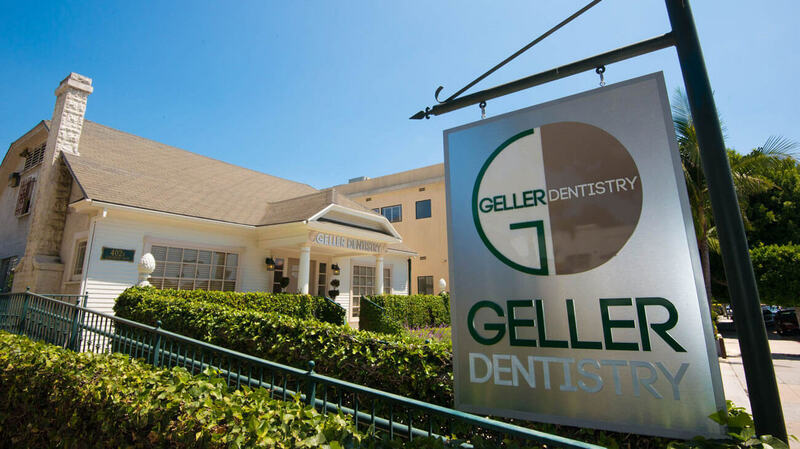 If you have questions about your dental coverage with Geller Dental, call our friendly office staff to find out more today.